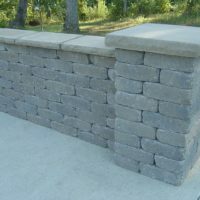 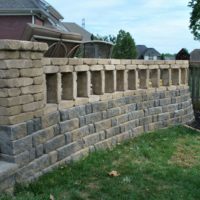 Retaining walls and free-standing walls are very popular feature elements in today’s landscaping design. 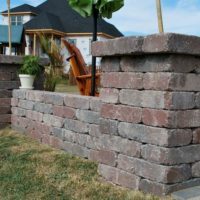 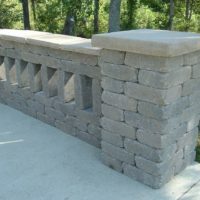 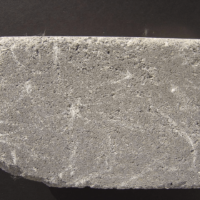 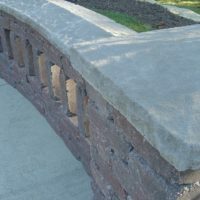 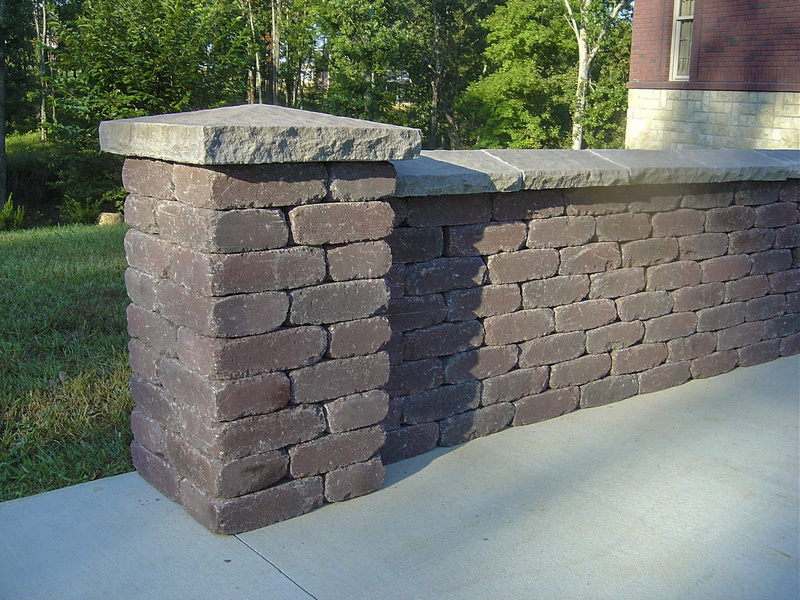 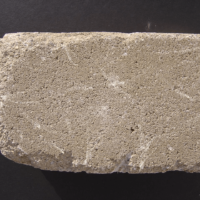 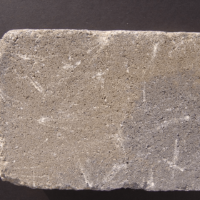 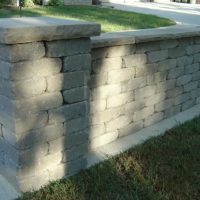 Southern Tradition™ wall system provides a distressed, natural-stone appearance and long-lasting durability that adds beauty to any landscape project. 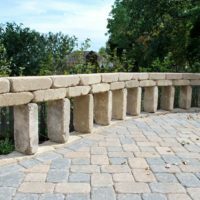 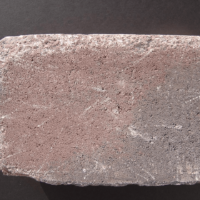 The “old world” look adds a classic elegance and rich textured appearance that accents outdoor spaces from patios and courtyards to garden edging and dramatic terraces. 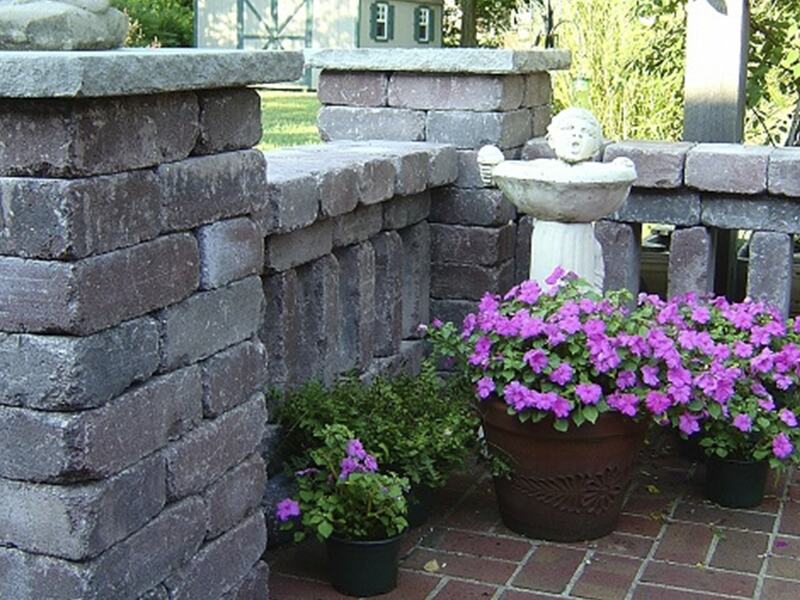 Designing with Southern Tradition™ is the key to a truly successful landscape wall project. 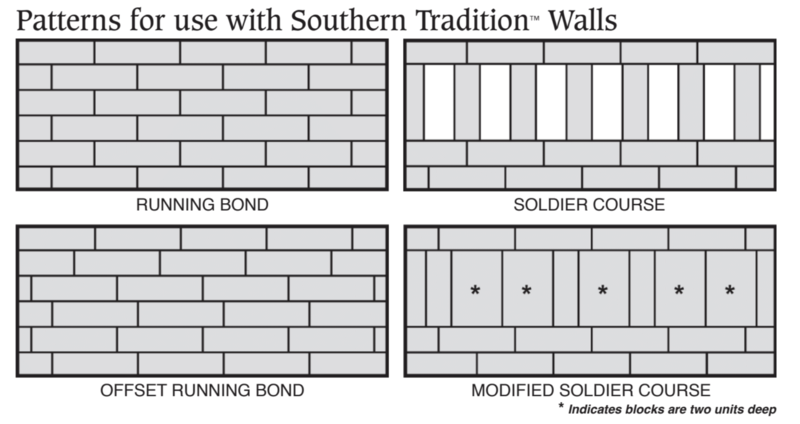 Southern Tradition™ offers four distinct colors including blended versions. 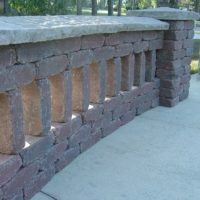 Its ease of installation allows Southern Tradition™ to be laid out in numerous pattern options to help create that special look for your outdoor space.